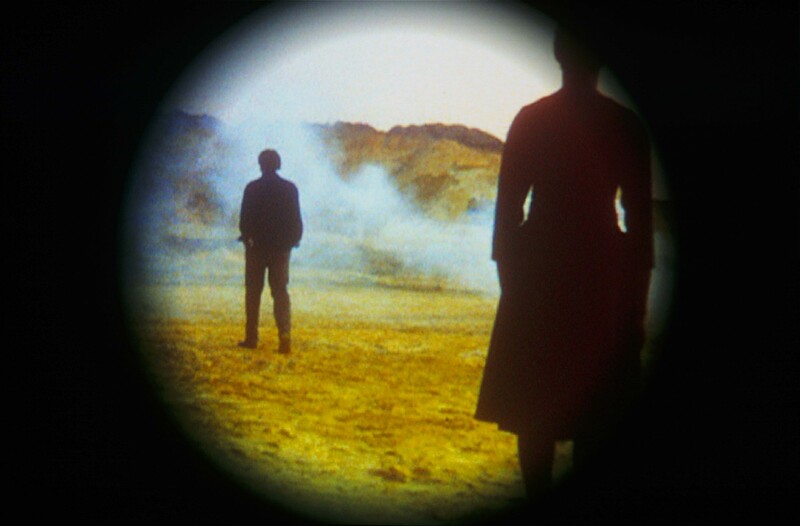 For Lost Boundaries, Isaac Julien utilised his personal super-8mm film archive, which spans the years 1981-1987. During this period he made several films, usually shot on super-8mm film, in diarist's form. This work was specially produced for the exhibition Fate of Alien Modes at Secession, as a way of enigmatically portraying a forgotten and lost part of an experimental film-making practice that was specifically developed during the early eighties in what was known as the Independent Film Workshop Movement. 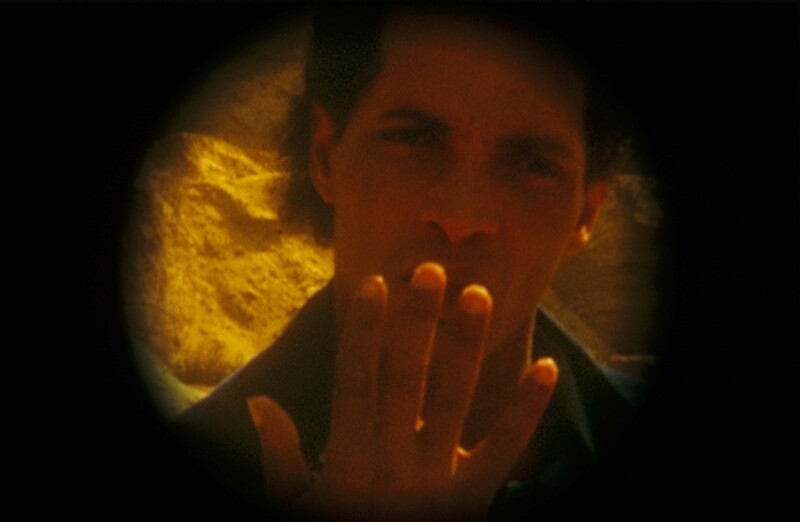 Lost Boundaries is comprised of footage shot by Julien on location, in England in the summer of 1985, during the making of the Sankofa film and video collective's first experimental feature film The Passion of Remembrance (1986), which he co-directed with Maureen Blackwood, another member of the colelctive. In recapturing those moment Lost Boundaries both deconstructs and foregrounds the means of 16mm film production while weaving together a fragile community of Black artists and actors who came to prominence at a time when debates in film theory - such as those of the Screen film journal and of "third cinema" discourses where cinema was intertwined within (Brechtian) filmmaking practices - were at the forefront of forging a new politics of artistic representation. A Black avant-garde. The silent images of Lost Boundaries return us to the unanswered questions of The Passion of Remembrance's press release (the causes of gender/race identity wards which have been reconfigured in our global times as the politics of gender and racial intolerance). 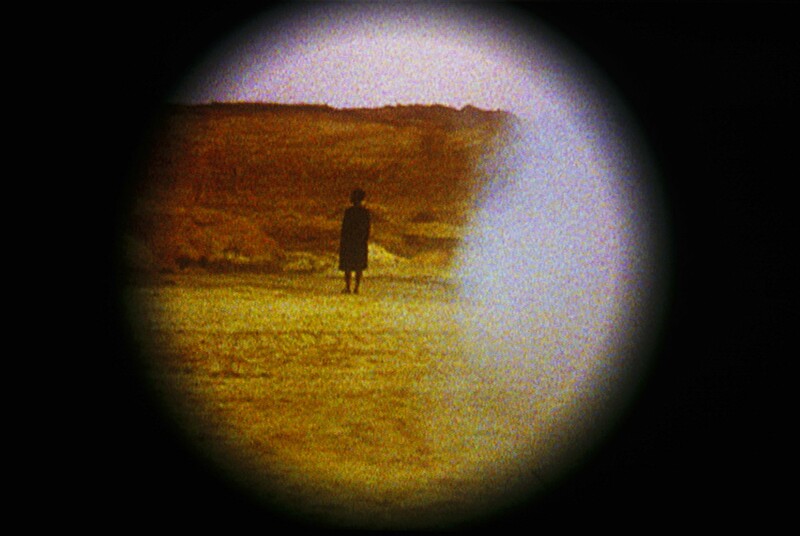 The images show us the in-between moments of filming and filmmaking - as in a home-newsreel of the film crew, the film equipment and its various apparatus, its actors and directors are filmed in anonymous landscape (a sand quarry), waiting about and repeating various modes of non-performance and action - all revealing a certain intimacy. The two main actors in The Passion of Remembrance, Annie Domingo and Joseph Charles, ritualistically perform their lines, step in and out of fog-machine produced mist, and between camera-takes wander as if lost until returning to their "real-life" character roles. The filming of this "film-time", which often goes unrecorded (very few Black film collectives filmed their own activity), has revealed other moments that belong in a British film archive, but an archive that has never been constituted within the dominant regimes of the British national heritage. 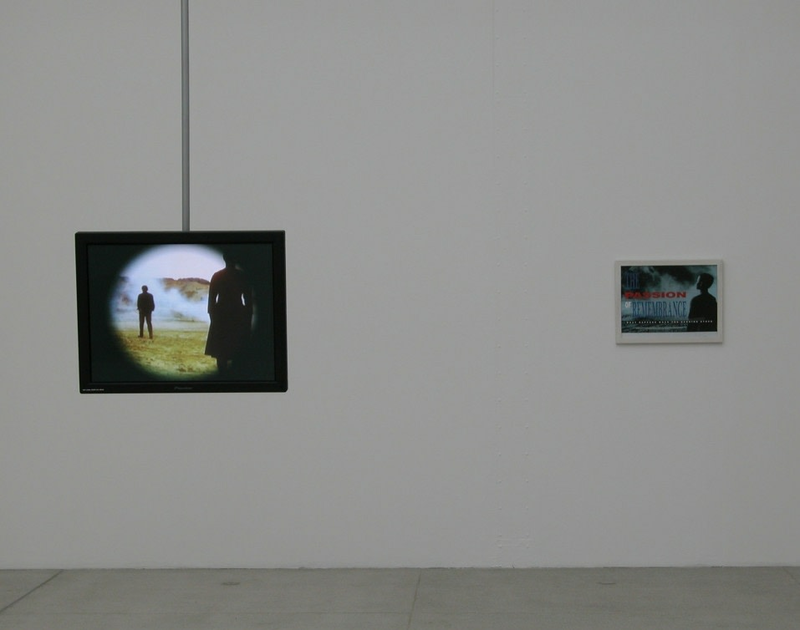 Nonetheless, this re-translation of material into a gallery space constitutes a counter-history which coul equally belong to a history of a (repressed) conceptual-visual/film arts movement in Europe. In Lost Boundaries, as the actors, directors and film crew are shown preparing to start filming, we witness the meeting of these artists for the first and the last time; for whenever one is filming, it is the non-time that exists between film-takes that is the alien experience of filming. For film-time is always a distilled time, a time of suspension that is abandoned when the capturing of that other-time, film-time, is caught on rolls of celluloid in what we call cinema proper. The complexities of sharing certain destinies are intricately linked in Lost Boundaries, not only because these super-8 images capture this non-film time, but they can be seen to show the death of time itself. In this sense, the visualisation of this necrophilic act is itself a mourning of a Black archive that never was - and is now lost. But Julien's making of the piece resurrebts the spectre of a history of artistic practice that traverses the film/theory nexus of the seventies and eighties, and, although now long gone, it is perhaps waiting in time for a future generation to discover. How strange this film-memory has become, returned to us in our so-called new century through the space-time-travel of the exhibition space.